Oil Tanks Asheville – ASHEVILLE'S PREMIER SOLUTION SOURCE FOR RESIDENTIAL HEATING OIL TANK CONCERNS. We are the leading specialists in Asheville and surrounding areas. Residential and Commercial fuel tank services is our specialty. Contact us to find out how you can have your fuel tank issues taken care of with little cost. Almost all houses existing before the mid-1960s used heating oil which was stored in storage tanks either underground or above ground (UST or AST). 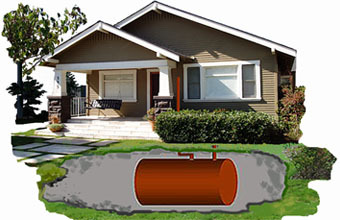 Because it is underground, a buried heating oil storage tank is often forgotten or the homeowner may be unaware that an oil tank exists on the property. To improve landscaping, unattractive fill and vent pipes are sometimes removed when an oil tank is no longer in use. On average, an underground tank will develop corrosion holes and begin to leak after about 20 to 30 years of use. .
Often, a leak isn’t noticed until a furnace begins to malfunction. In the past, this usually meant leaving the leaking underground tank in the ground. Although a home heating oil storage tank is not typically regulated by the State of NC, the surrounding soils and groundwater are regulated. If significant leakage has occurred, immediate abatement of the release associated with proper cleanup and assessment is required by the State. In most cases, this requires removal of the oil tank and excavation of contaminated soils. Oil Tanks Asheville can usually perform a site inspection to locate an underground oil tanks and whether or not it has leaked within 24 hours of request. 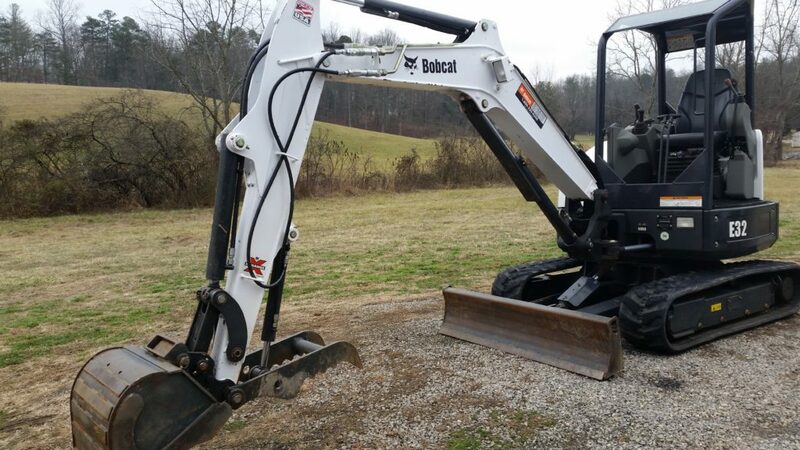 Underground oil tank removal typically involves access to the UST location with a backhoe. Once the excavation is completed, we work to get your property back to pre-excavation condition, as much as possible.